The Queen's former doctor has called for an urgent public enquiry into drugs firms' 'murky' practices. 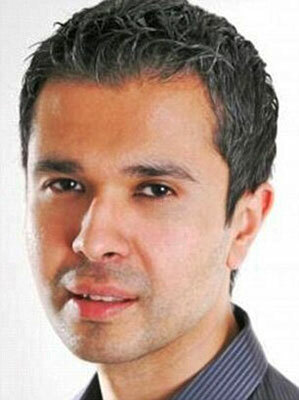 The experts, led by NHS cardiologist Dr Aseem Malhotra, claim that too often patients are given useless - and sometimes harmful - drugs that they do not need. And they accuse the NHS of failing to stand up to the pharmaceutical giants. 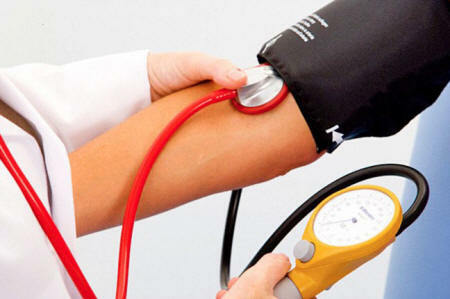 - and costing hundreds of thousands of lives worldwide, leading experts have warned. 'The time has come for a full and open public enquiry into the way evidence of the efficacy of drugs is obtained and revealed. 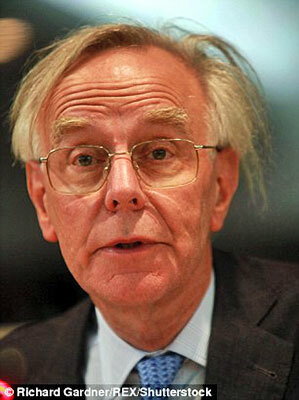 'often weak and sometimes murky basis on which the efficacy and use of drugs, particularly in the elderly, are judged'. 'epidemic of misinformed doctors and misinformed patients in the UK and beyond'. Furthermore, he adds the NHS is 'over-treating' its patients, and claimed that the side effects of too much medicine is leading to countless deaths. And he claims the full trial data on statins - cholesterol-lowering drugs prescribed to millions - has never been published, and also points to questions about the power of Tamiflu, a drug that has cost the NHS nearly £500 million. The group has called on Parliament's Public Accounts Committee to conduct an independent enquiry into the safety of medicines. They claim public funding is often allocated to medical research because it is likely to be profitable, not because it will be beneficial for patients. warned tonight that many medicines are less effective than thought. 'There is no doubt that a "more medicine is better" culture lies at the heart of healthcare, exacerbated by financial incentives within the system to prescribe more drugs and carry out more procedures. 'But there's a more sinister barrier to making progress to raise awareness of - and thus tackle - such issues that we should be most concerned about. He accused drugs companies of 'gaming the system' by spending twice as much on marketing than on research. Dr Malhotra says that prescription drugs often do more harm than good, with the elderly particularly at risk. 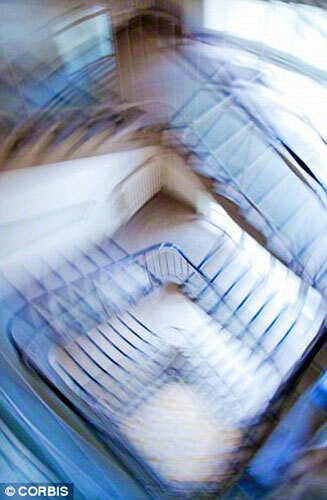 One in three hospital admissions among the over-75s a result of an adverse drug reaction, he claims. He is particularly critical of the dramatic recent increase of the prescribing of statins. about the efficacy of Tamiflu - a flu drug the NHS spent £473m stockpiling. 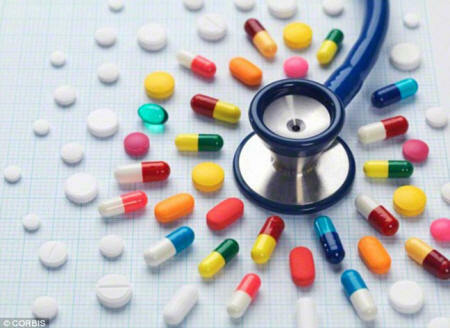 NICE - the NHS drugs rationing watchdog - lowered the threshold for prescribing statins in 2014 to encourage GPs to prescribe the drugs to more people. But it later emerged that six of the 12-strong panel received funding from drugs manufacturers - either by being paid directly to give speeches or 'advice', or through funding for research. Dr Malhotra claims that the full data on the power of statins and their side effects have never been published. He also points to questions about the efficacy of Tamiflu - a flu drug that the NHS spent £473million stockpiling. A 2014 report by a panel of eminent scientists concluded that Tamiflu was no more effective than paracetamol. Dr Malhotra also cites an investigation by the BMJ medical journal, which earlier this month suggested that major blood thinning drug Rivaroxaban is not as safe as its trial data suggests, although the regulator stands by the drug. 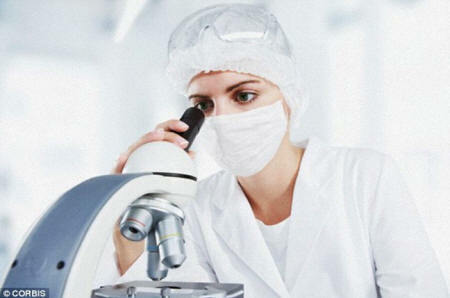 'All medicines undergo rigorous testing for quality, safety and efficacy by global regulators. 'The assessment of a medicine - the benefits and risks it brings to patients as well as the value it provides to healthcare - is an ongoing process. 'Innovating companies discover and develop new uses for these medicines over the life of these products, and regulators and health technology assessors continue to update their assessments based on new information. 'However, we recognize that the discussion on the evaluation of medicines is timely, and we were pleased to contribute together with many other stakeholders to the "Evaluating Evidence" policy program of the Academy of Medical Sciences. There is no doubt that a 'more medicine is better' culture lies at the heart of modern healthcare. This is exacerbated by financial incentives within the system to prescribe more drugs and carry out more procedures - regardless of whether it benefits patients, it seems. But there's a more sinister barrier to making progress that we should be most concerned about. And that's the information being provided to doctors and patients to guide treatment decisions. Several weeks ago I was a speaker the annual British Association of Physicians of Indian Origin medical conference in Birmingham. Other speakers included the chair of the Royal College of General Practitioners, the chair of the BMA and the chief executive of NHS England, Simon Stevens. In my speech, I warned of several things that deeply concern me about the state of medicine today. All of the above are contributing to an epidemic of misinformed doctors and misinformed patients in the UK and beyond. But most concerning of all, this desperate situation is costing tens of thousands of lives around the world. And not only that, it is causing unnecessary suffering of millions and costing billions to our national economies. A few months ago, the medical director of NHS England, Sir Bruce Keogh, admitted that one in seven NHS treatments - including operations - are unnecessary and should not have been carried out on patients. And in the US, it is estimated that one third of all healthcare activity brings no benefit to patients. This is further backed up by a point made by former editor of the New England Journal of Medicine, Dr Marcia Angell. In a talk given at the University of Montana, in 2009, she revealed that of the 667 new drugs approved by the FDA between 2000 and 2007, only 11 per cent were were considered to be innovative or improvements on existing medications. And three quarters were essentially just copies of old ones. Given the fact that drug companies' primary responsibility is to provide profit for shareholders - rather than patient health - this is far from surprising. But apart from the colossal financial wastage that results from companies having go at flogging a drug twice - and therefore spending twice as much marketing drugs than they do on research and development - it's the considerable harm to patients and the public that should concern us the most. The Food and Drug Administration reports that adverse events from prescribed medications have more than tripled in the past decade in the United States. This has resulted in more than 123,000 deaths in 2014 and 800,000 total serious patient outcomes - including hospitalizations and life threatening disability. But this is likely to represent a gross underestimate. One person who has long been outspoken on the dangers of modern medication is Peter Gotzsche, professor of research design and analysis at the University of Copenhagen. He estimates prescription drugs are the third most common cause of death after heart disease and cancer. In particular, he is deeply concerned about the impact of psychiatric drugs including antidepressants and dementia drugs. Writing in the BMJ, he calculated they are responsible for more than half a million deaths in those aged over 65 in the US and European union. This is due to suicides but also because patients are over-medicated and drowsy. In fact, it is the elderly who are most at risk of so-called polypharmacy - where a patient is taking multiple drugs. The problem with polypharmacy is that the more drugs you take, the more likely you are to experience side-effects that are then misinterpreted by a doctor or nurse as a symptom of disease that needs treating with additional medicine. I have lost count of the number of over-medicated elderly patients I have treated, with sometimes three or four blood pressure medications making them dizzy and fall over. It's a vicious cycle and one that costs lives each year. The elderly are particularly vulnerable to polypharmacy with one in three hospital admissions in the over 75s the result of an adverse drug reaction. Many of these patients will fall and suffer a hip fracture because of medication side effects and a quarter of these will die as a result. But what is most disturbing is that Professor Gotzsche claims much of the behavior of the pharmaceutical industry that drives this over-prescription fulfils the criteria for 'organized crime' under US law. Between 2007 and 2012 the majority of the largest ten pharmaceutical companies all paid considerable fines for various misdemeanors that included marketing drugs for off-label uses, misrepresentation of research results, and hiding data on harm. But whether such fines act as deterrent is debatable when profit is the primary motivator. In 2012 GSK landed a $3 billion fine - the largest healthcare fraud settlement in US history - for illegally marketing several drugs including an anti-depressant, a diabetes drug and one for epilepsy. But in the period covered by the settlement, it posted profits of more than $25 billion in the sales of these drugs. Medical journals and the media can also be manipulated to serve not only as marketing vehicles for the industry but be complicit in silencing those who call for greater transparency and more independent scrutiny of scientific data. Take a paper published by the Medical Journal of Australia (MJA) last June. 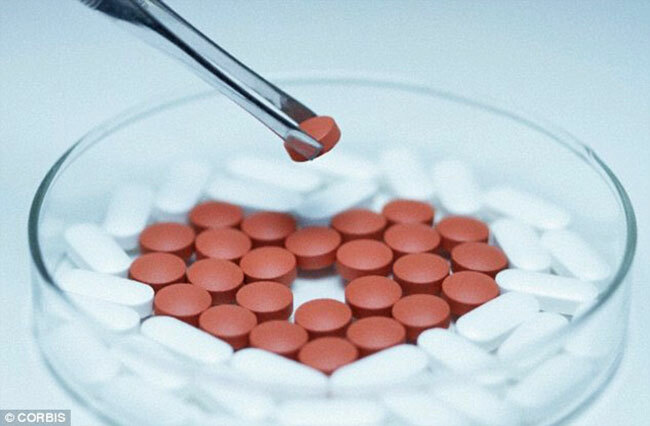 This claimed that a program that aired in 2013 - which questioned the benefits of prescribing statins to those at low risk of heart disease - may have resulted in up to 2,900 people suffering a heart attack or death from stopping their medication. I was asked to go on ABC News Australia to discuss this but unfortunately just 30 minutes before my interview was cancelled. Had I had the opportunity, I would have given my view - that the paper provided no robust evidence of increasing hospital admissions or recorded deaths to support such claims. On the contrary, the Catalyst documentary under scrutiny is one of the most brilliant pieces of medical journalism I have seen in recent times. As he and I point out in an editorial published two weeks ago in medical journal BMC Medicine, community based studies reveal that almost 75 per cent of new users will stop taking their statin within a year of prescription with 62 per cent citing side effects as a reason. In fact, the emerging evidence suggests at best, the benefits of statins have been grossly exaggerated and side effects underplayed. In recent weeks, two separate research groups in Japan and France have, independently of each other, questioned the reliability of many of the earlier industry sponsored studies that show the benefit of statins. In fact the Japanese research went as far to even suggests that statins may be a cause of the increasing population burden of heart failure. Meanwhile the reputed French cardiologist Dr Michel De Lorgeril has claimed all studies published after 2006 reveal 'no benefit' of statins for cardiovascular prevention in all groups of patients. Furthermore we must demand that the Clinical Trial Service Unit at Oxford University releases the raw data on statins for independent scrutiny. It is these industry- sponsored studies that have resulted in the prescription of statins to millions worldwide, driving a multi-billion industry. But back to the wider the picture. It has been just over 10 years since John Ioannidis, professor of medicine and health policy at Stanford University, published a landmark paper explaining why most published medical research is likely to be false. But it's not just about studies being poorly designed or stats being manipulated. 'the greater the financial interests in a given field, the less likely the research findings are to be true'. Unfortunately, there are multiple recent examples exposing that our so-called guardians and regulators, NICE and the MHRA, are not only ill-equipped to deal with these issues. Now, when a patient comes to see me with any new symptom my first thought is could this be a medication side effect? 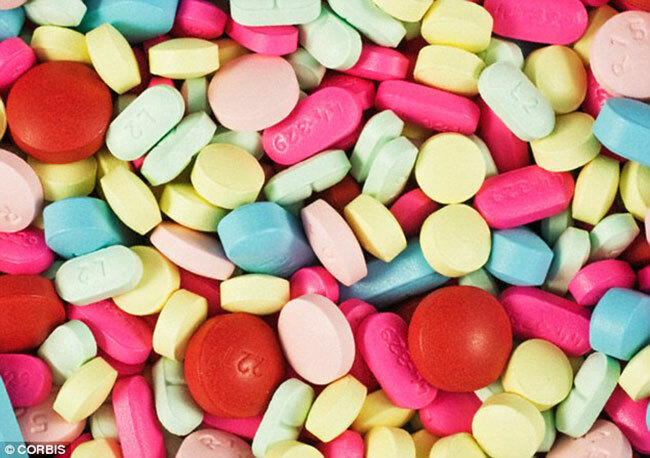 NICE was called out when several leading doctors, including Sir Richard, wrote to the Secretary of State for health raising major concerns over the impartiality of the guideline development group on statins with 8 of its 12 members declaring financial ties to companies manufacturing statins and related drugs. And in April 2014 independent scientists of the Cochrane Collaboration - considered the gold standard body of independent scientists - concluded that Britain wasted more than £500 million on the influenza drug Tamiflu. 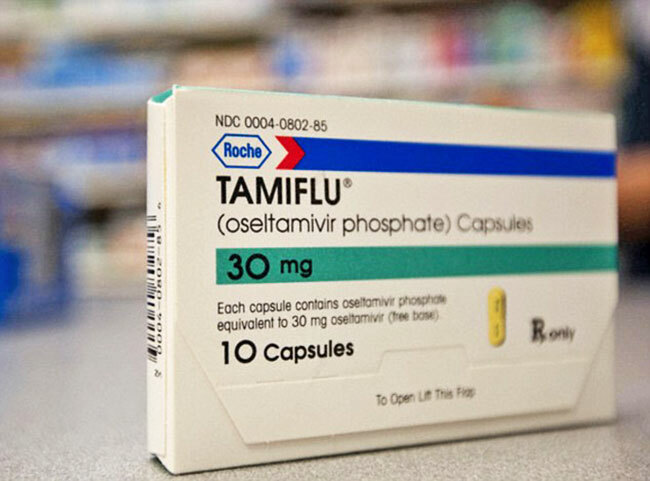 After gaining access to withheld clinical trials data, the body found Tamiflu was no better that paracetamol in relieving flu symptoms and had potentially serious side effects including kidney problems and psychiatric disturbance. NICE was criticized for failing to call for the full data to be released by the pharmaceutical company manufacturing the drug before giving its hasty approval. 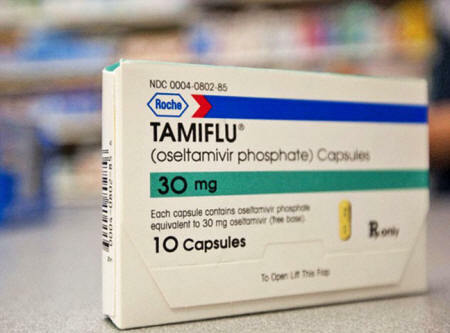 At the time, however, manufacturer Roche said it stood behind the wealth of data for Tamiflu. Meanwhile an investigation by the BMJ revealed that the blood clotting test device used in a trial published in the New England Journal of Medicine was faulty giving falsely low blood thinning readings in the comparator drug warfarin. 'casting doubt onto outcomes used to support the use of the World's best-selling new oral anti-coagulant' Rivoroxaban, the journal said. Of course NICE wouldn't have known about the faulty device but one has to question their judgment on recommending the use of the drug based upon one pharmaceutical company funded trial where there are now calls for the paper to be retracted. The fact that prescriptions are at an all time high with more than 1 billion handed out every year - the figure has doubled in the past decade - should be regarded as a public health crisis in itself. Corporate greed and systematic political failure has brought the NHS to its knees. Without full transparency and accountability no doctor can provide what we slogged through medical school and devote our heart and souls to - providing the best quality care for our patients. 'something is rotten in the state of British Medicine and has been for a long time'. For the sake of our future health and the sustainability of the NHS it's time for real collective action against 'too much medicine'. This can start with the public accounts committee launching a full independent inquiry into the efficacy and safety of medicines. I believe it is an underlying scandal that may likely to dwarf that of the Mid Staffordshire NHS scandal - where scores of patients died due to poor care, a public enquiry concluded. Medical science has taken a turn towards darkness.